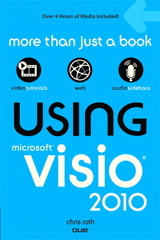 If you’ve seen Visio 2003’s Legend shape, you know that it is very, very cool. It tallies the number of times that various masters have been dropped on the page. But how do you enable your own shapes to work with it? That, my friends, is the subject of this post!